Ondy Willson | a UK-based, internationally-acclaimed mindfulness trainer, writer and Buddhist teacher. 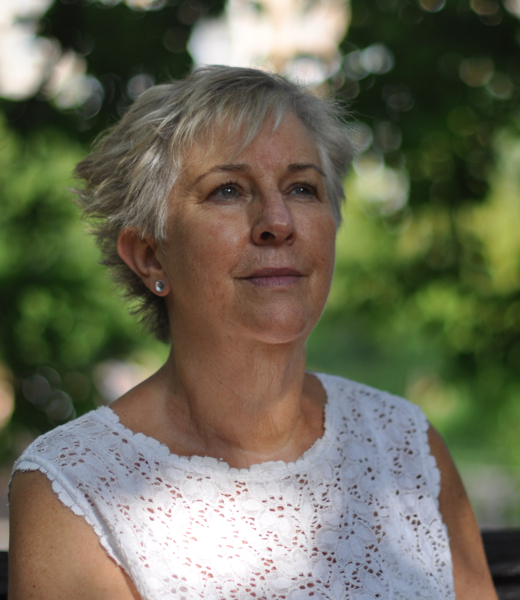 a UK-based, internationally-acclaimed mindfulness trainer, writer and Buddhist teacher. Ondy Willson is a writer and internationally acclaimed mindfulness/meditation teacher. Her lifetime practice of meditation and inner management techniques makes her an excellent and warm-hearted guide on the challenging path of taming one's mind. "Understand that happiness is like gold. If we buy it from the jewellers, it will adorn us for a while. But if we realise the source of it is inside ourselves and dig for it. We can mine it for a lifetime".